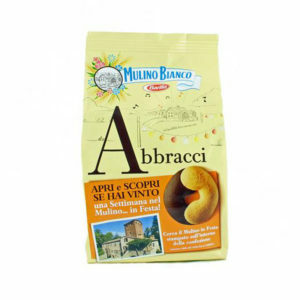 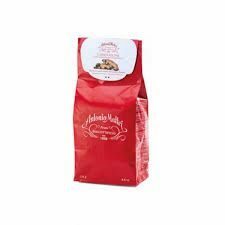 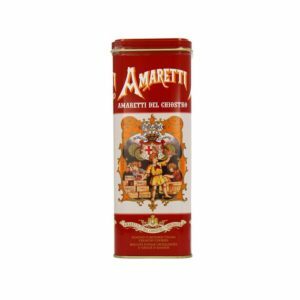 View basket “Ricciarelli Siena IGP 240g” has been added to your basket. 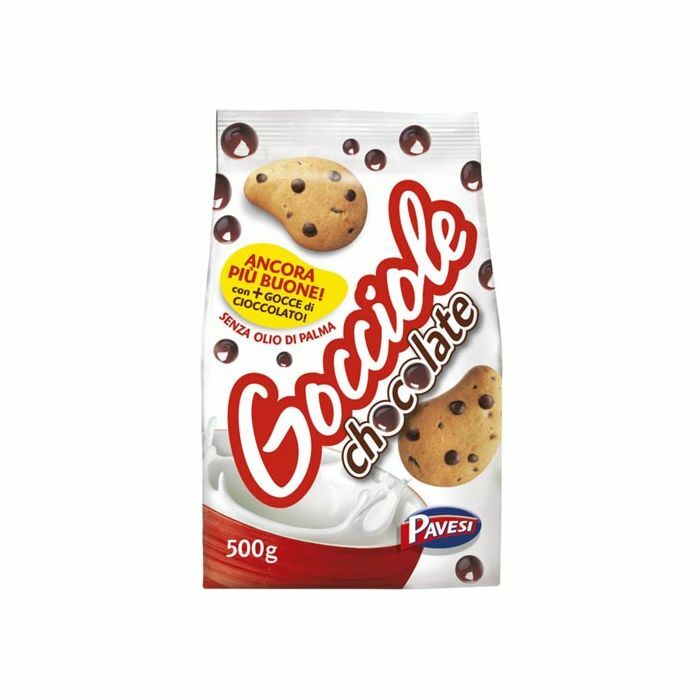 Pavesi’s Gocciole are Italy’s most popular chocolate chip cookies – wonderfully crispy, they are the perfect snacking cookies for home or in your drawer at the office! 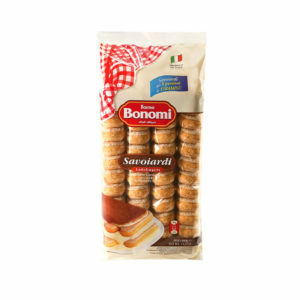 Great dunked in a hot drink or milk at breakfast.